Say goodbye to the antiquated 12-button grid layout. 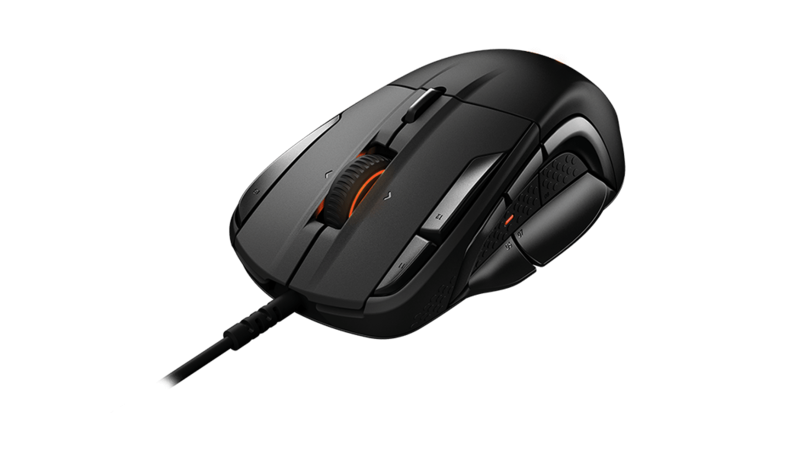 We designed the layout of the Rival 500 to resemble the natural motion of your thumb, so it's easier and faster to secure every click. With a simple flick of the thumb, the two lower buttons can be pressed quickly and naturally. Alternatively, these buttons can be locked and function as an extended thumb rest. 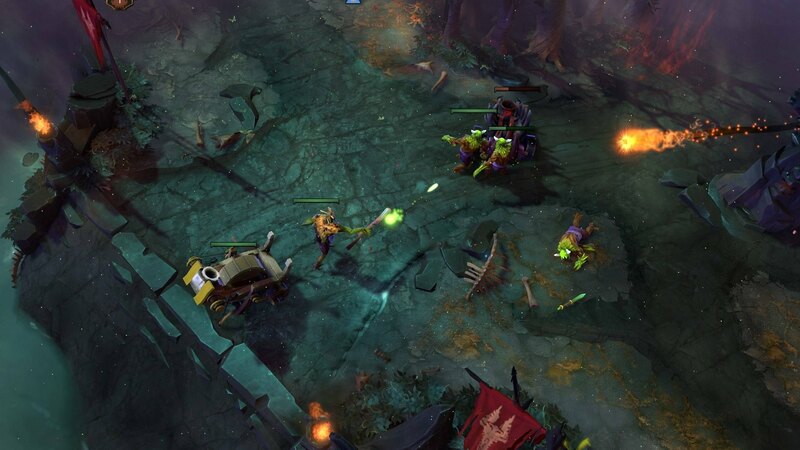 The mouse is no longer merely an input device; gamers can now feel in‐game events, aiding them in critical decision‐making. Customize every aspect of the alerts from intensity to vibration patterns. How do I know if the Rival 500 is the right gaming mouse for me? 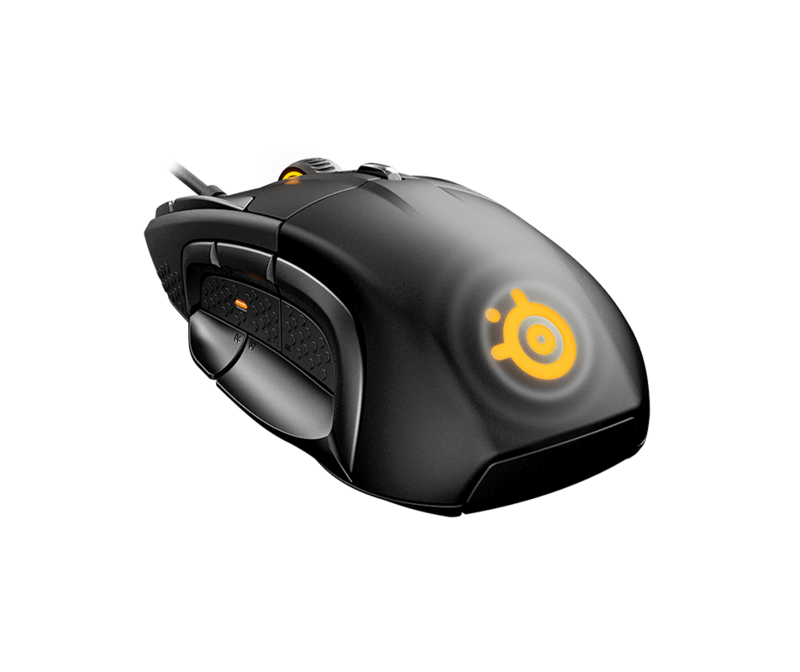 Why didn't SteelSeries use the 12 button grid like other MMO gaming mice use? 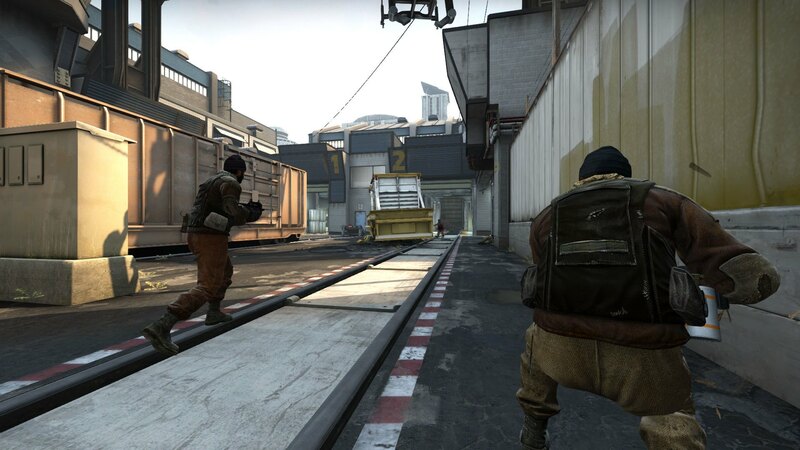 We believe that it's time for a change, and the outdated number grid design no longer meets the needs of gamers. 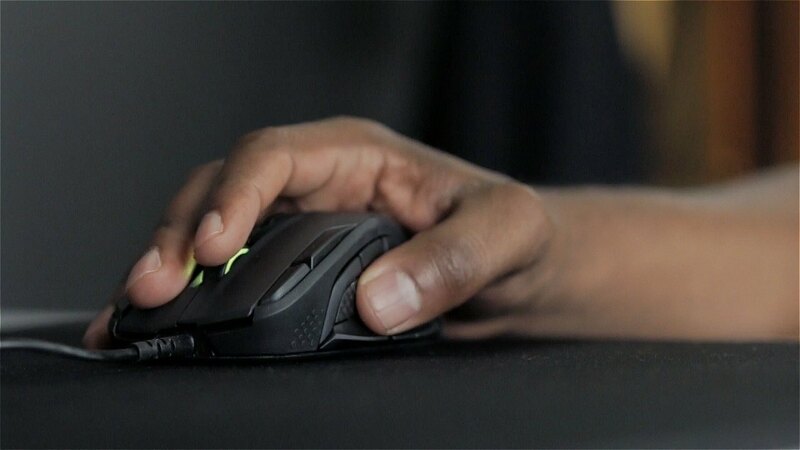 After three years of exhaustive testing and iterating, we developed a revolutionary side button layout built entirely around how your thumb and hand interact with the mouse. How do I request a customized nameplate for my Rival 500? We do not make customized nameplates for each individual Rival 500, but you can create your own nameplate with a 3D printer. The files for the nameplate can be downloaded from the link provided in the specifications section of this page. Will the Rival 500's tactile alerts affect my accuracy or precision? Absolutely not, the Rival 500's alerts will never impact your tracking performance. By designing the motor to go up and down, as opposed to left and right, we can ensure that the tactile alerts will never impact tracking accuracy.